Start your visit to Northern California with a visit to our world-famous wine country! A motor coach starts from Palo Alto, drives through San Francisco and arrives in the premium winemaking southern region of Carneros, just south of Sonoma. Along the way you will see all the amazing scenery, including the Golden Gate Bridge, Marina District, Presidio, & Marin County. If you wish to join, please select Wine Country Tour in the registration form. A motor coach will pick us up at the conference hotel (Sheraton) and drive us to the Napa Valley wine country through some of San Francisco's famous neighborhoods including the Marina District, Presidio and "the beauty of the bay" the Golden Gate bridge: Guests are encouraged to take advantage of a photo stop at one of the scenic lookouts that offer superb views of the Golden Gate Bridge. 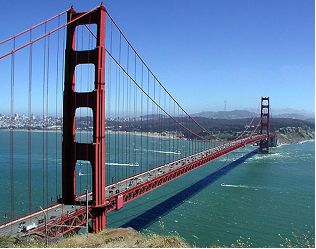 Experience the sights & sounds of Marin County, dubbed as the United States窶� wealthiest county. 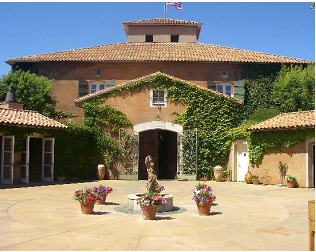 The highlight of this tour is a visit to three to four wineries in Napa Valley or Sonoma, from the large, industrial wineries to the smaller, unique boutique wineries. Guests enjoy the opportunity to experience, first hand, the care and craftsmanship that goes into each bottle of their favorite California Wines. 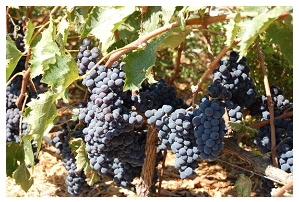 Relax in the comfort of your motor coach as you are escorted in and around the winemaking Mecca of the United States. You will visit Napa Valley & Sonoma's most famous wineries. Each and every one of these will offer a distinct wine-tasting experience: One that will make memories that last a lifetime. Most wine tasting is included (at least one free tasting stop on every tour) on this tour and we schedule plenty of time to stop for lunch so bring your cameras, and your appetite because this is one unforgettable "must do" San Francisco Experience.